A three Judges Bench of the Supreme Court headed by the Chief Justice of India today held that the scope of Public Interest Litigation is very limited, particularly, in the matter of religious institutions. In Jaipur Shahar Hindu Vikas Samiti Vs. State of Rajasthan and Others [CIVIL APPEAL NOs.4593-4594 of 2014] the Court was considering an appeal against the dismissal of PIL by Rajasthan High Court which was filed interalia for appropriate writ, order or direction to declare some temples and properties are public properties and it may be dealt with in the manner public properties are dealt with. The Court held that “it is always better not to entertain this type of Public Interest Litigations simply on the basis of affidavits of the parties. The public trusts and religious institutions are governed by particular legislation which provide for a proper mechanism for adjudication of disputes relating to the properties of the trust and their management thereof. It is not proper for the Court to entertain such litigation and pass orders. It is needless to mention that the forums cannot be misused by the rival groups in the guise of public interest litigation”. Justice N.V.Ramana who wrote the Judgment relied on the following paragraphs from Guruvayoor Devaswom Managing Committee Vs. C.K. Rajan & Ors. “It is possible to contend that the Hindus in general and the devotees visiting the temple in particular are interested in proper management of the temple at the hands of the statutory functionaries. That may be so but the Act is a self- contained Code. Duties and functions are prescribed in the Act and the rules framed thereunder. Forums have been created thereunder for ventilation of the grievances of the affected persons. Ordinarily, therefore, such forums should be moved at the first instance. The State should be asked to look into the grievances of the aggrieved devotees, both as parens patriae as also in discharge of its statutory duties. The Court should be circumspect in entertaining such public interest litigation for another reason. There may be dispute amongst the devotees as to what practices should be followed by the temple authorities. There may be dispute as regard the rites and rituals to be performed in the temple or omission thereof. Any decision in favour of one sector of the people may heart the sentiments of the other. The Courts normally, thus, at the first instance would not enter into such disputed arena, particularly, when by reason thereof the fundamental right of a group of devotees under Articles 25 and 26 may be infringed. Like any other wing of the State, the Courts also while passing an order should ensure that the fundamental rights of a group of citizens under Articles 25 and 26 are not infringed. Such care and caution on the part of the High Court would be a welcome step”. The concept of Public Interest Litigation is a phenomenon which is evolved to bring justice to the reach of people who are handicapped by ignorance, indigence, illiteracy and other down trodden people. Through the Public Interest Litigation, the cause of several people who are not able to approach the Court is espoused. In the guise of Public Interest Litigation, we are coming across several cases where it is exploited for the benefit of certain individuals. The Courts have to be very cautious and careful while entertaining Public Interest Litigation. The Judiciary should deal with the misuse of Public Interest Litigation with iron hand. If the Public Interest Litigation is permitted to be misused the very purpose for which it is conceived, namely to come to the rescue of the poor and down trodden will be defeated. The Courts should discourage the unjustified litigants at the initial stage itself and the person who misuses the forum should be made accountable for it. In the realm of Public Interest Litigation, the Courts while protecting the larger public interest involved, should at the same time have to look at the effective way in which the relief can be granted to the people, whose rights are adversely affected or at stake. 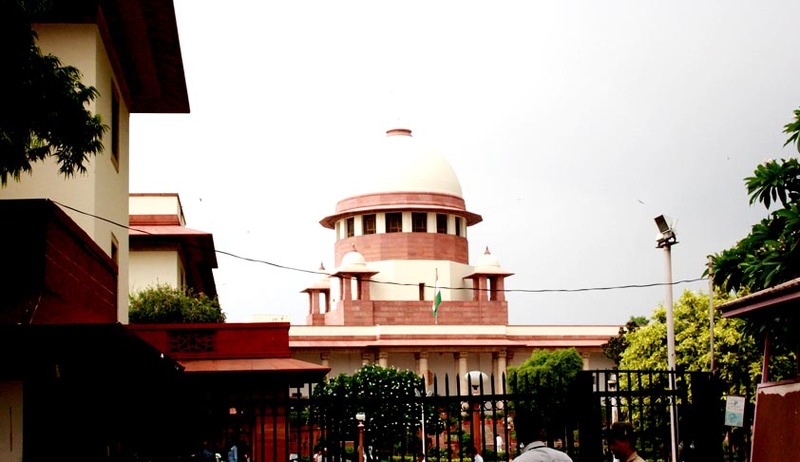 When their interest can be protected and the controversy or the dispute can be adjudicated by a mechanism created under a particular statute, the parties should be relegated to the appropriate forum, instead of entertaining the writ petition filed as Public Interest Litigation.